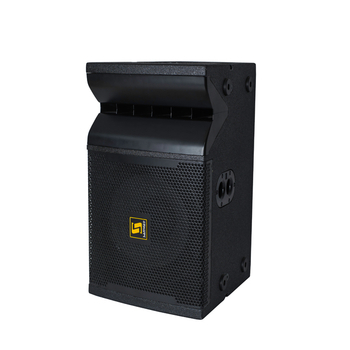 VRX932LAP Single 12 inch Professional Powered Line Array Speaker Box - Buy line array speakers for church, VRX932 line array, compact line array Product on Sanway Professional Audio Equipment Co., Ltd.
2. 18mm multi-layer plywood with black polyurethane lacquer. 3. 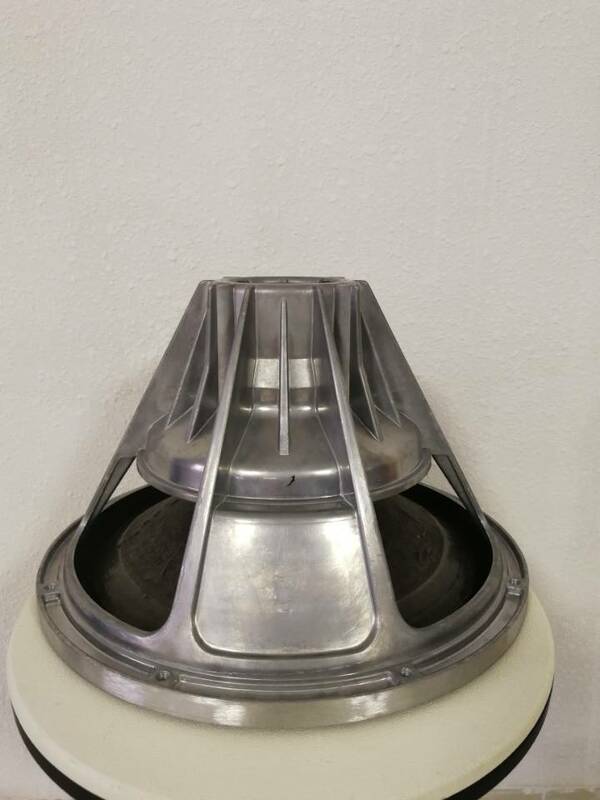 The voice coil is made of extreme heat-resistant materials. 4. The low is elastic,clear and strong. 2. 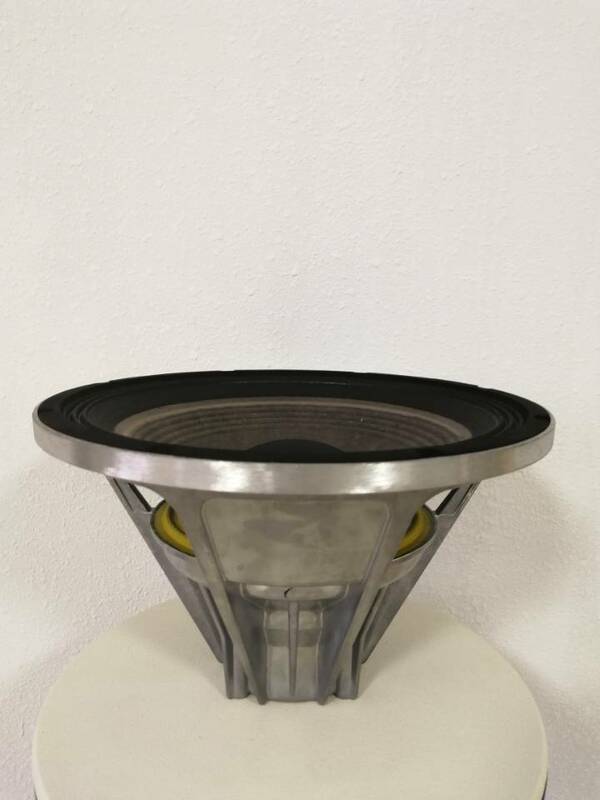 A powered, lightweight, compact 12" two-way line-array speaker system designed for use in arrays of up to five units. 3. It is the ideal choice when line-array performance is needed but the venue size doesn't call for the very long-throw larger line-arrays, so the a fast and easy setup is vital. 4. Integral rigging hardware for simple connection of enclosures and optional array frame. Dual angle pole socket for aiming flexibility. 1. Applied to the outdoor show performance and the high quality of amplifiercation. 2. Can also be used for theater, stadium, and conference center. 3. 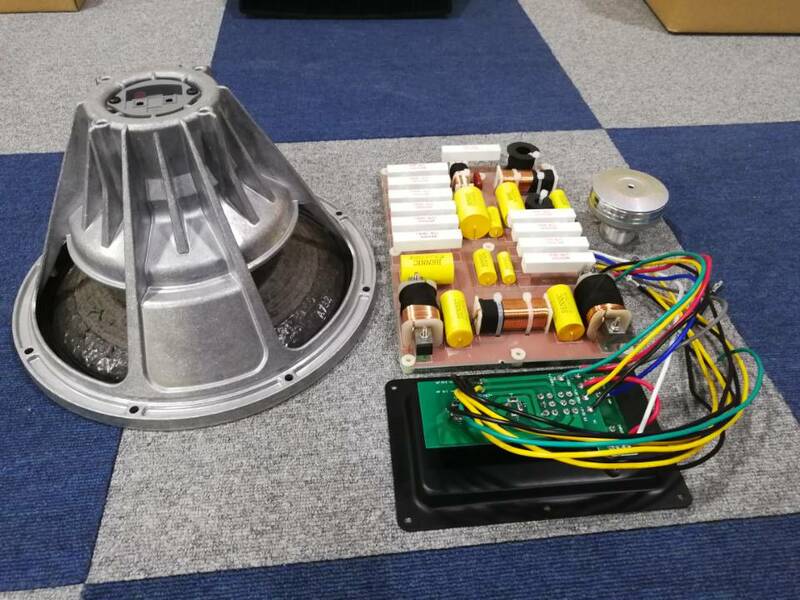 Fixed installation sound reinforcement applications, such as Multi-function room or the concert hall, performing arts venues.